Street Watch | Where Have You Been Lately? It was one of my random-slash-boring afternoons when I thought of creating a post similar to what I wrote for our zine Kanto way back college—a collection of knock dead stuff about our culture. I then asked Bien to accompany me in strolling around the Tiger City. So I scribbled some notes, brought my trusty Botchog with me, hopped into his little motorbike and off we wandered! 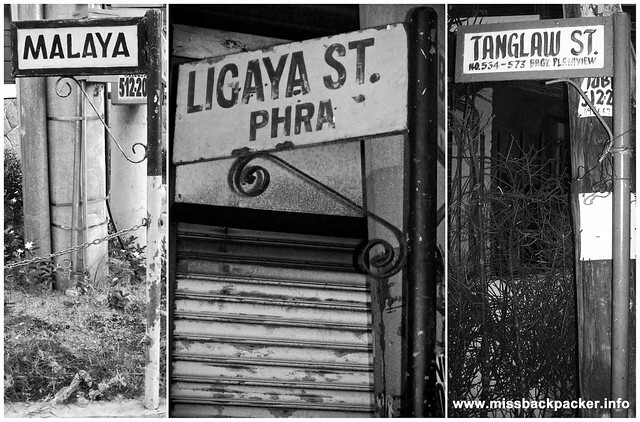 I now present to you (some of) the streets of Mandaluyong City. They’re all about the numbers. 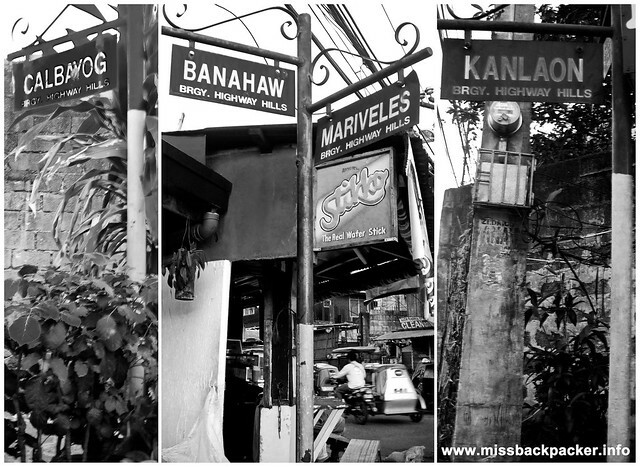 Mandaluyong has 27 barangay but sadly, I can’t find a detailed list of its streets. 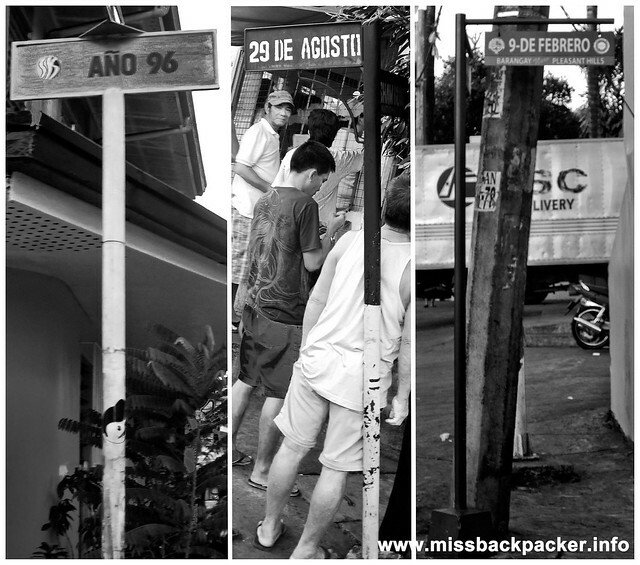 I still had to consult my atlas and Google Maps so I’d know where we should be headed before our fun motorbike ride. Insert comment here: I suddenly wish that I have my own bike. I need not to go that far to climb our mountains and volcanoes. I hope foreign amblers carry their English-Tagalog dictionaries all the time. Lesson I learned while creating this post? Not all streets are blessed with street signs. Bien and I had to literally went back and forth seemingly lost because of the missing, wrecked, too-old-that-you-cannot-make-out-what-is-written-on-it street signs! We realized that it is indeed difficult to get to your destination without them. This is a call for the city officials’ action. The saints were sent by the heavens! I know there are a lot more bizarre street names and signs lurking around the country. This just goes to show that Filipinos are creative dorks! What’s the story behind your street name? nice photo collection. yung mga number/date yung nakakatuwa. hirap isulat as address kasi baka magulat yung mga nakakabasa. Tama Kaiz. 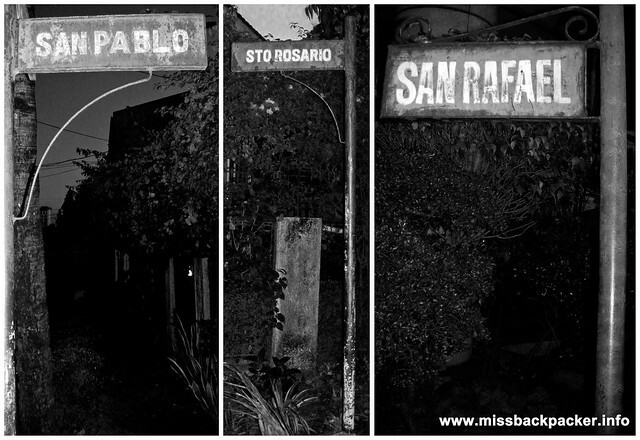 Napansin ko itong mga street names nato when we stayed in “Inocentes Street” near the San Felipe Parish Church. 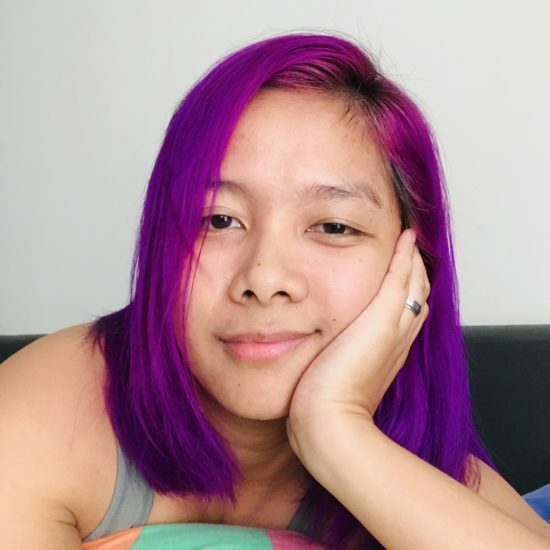 TAga dyan ka pala Kaiz? Looks like a vintage days ! !